What is BST in milk? Bovine somatotropin (BST) also known as bovine growth hormone or BGH, is a protein hormone produced naturally in cows. It helps young calves grow and adult cows produce milk. Recombinant BST or rBST is physiologically the same as naturally occurring BST. It can be used to supplement a cow’s natural BST. Do dairy foods and ingredients contain trans fat? Yes. But the level of trans fat in dairy foods and dairy ingredients is naturally very low. 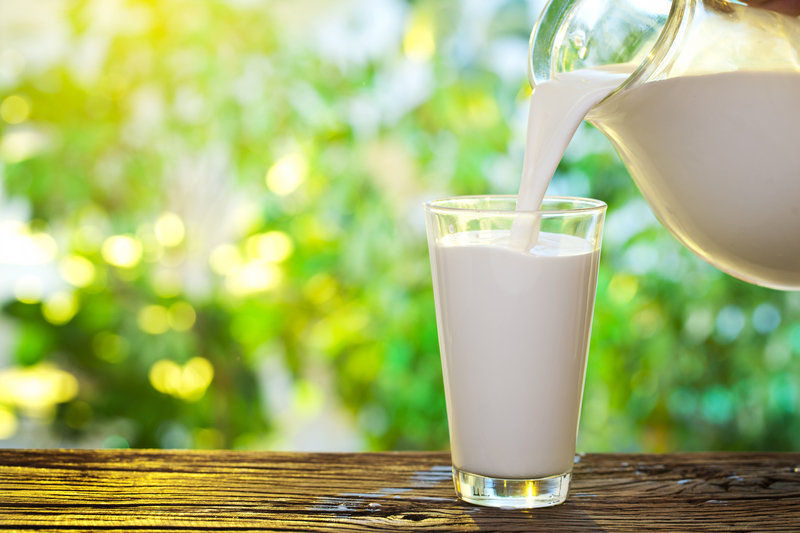 In virtually all dairy products, the amount per serving is less than the labeling threshold recently set by the Food and Drug Administration, which is 0.5 grams per serving. In product formulations using dairy ingredients, total trans fat will depend on the percentage of dairy ingredients in the formula, serving size and the trans fat contribution from all ingredients. Can consuming dairy help people lose weight? 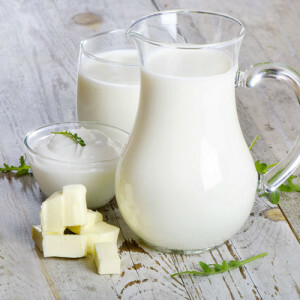 In fact, a study published in Obesity Research showed that people on a reduced-calorie diet who consumed three servings of milk, cheese or yogurt each day lost significantly more weight and more body fat than those who just cut calories while consuming little or no dairy. This research also indicates that including three daily servings of milk, cheese or yogurt in a reduced-calorie diet may help people lose more inches in the abdominal region and more total body-fat compared to a reduced-calorie diet low in dairy products. The mix of nutrients found in dairy foods, especially calcium, may be responsible for helping the body break down and burn fat. 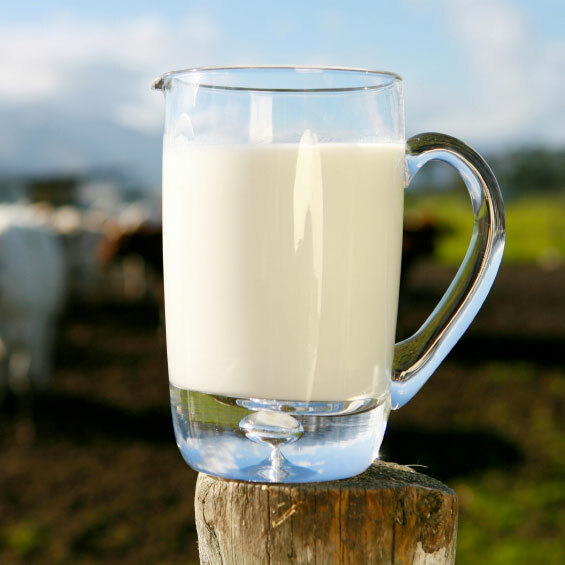 Milk standards in California exceed federal standards because California processors add nonfat milk solids which offer improved taste and nutritional benefits. 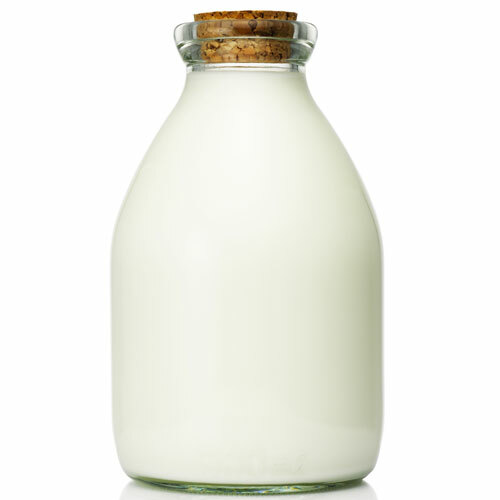 California milks also exceed the federal guidelines for the amounts of calcium and protein in each serving. What’s in the milk group?